Hello everyone. 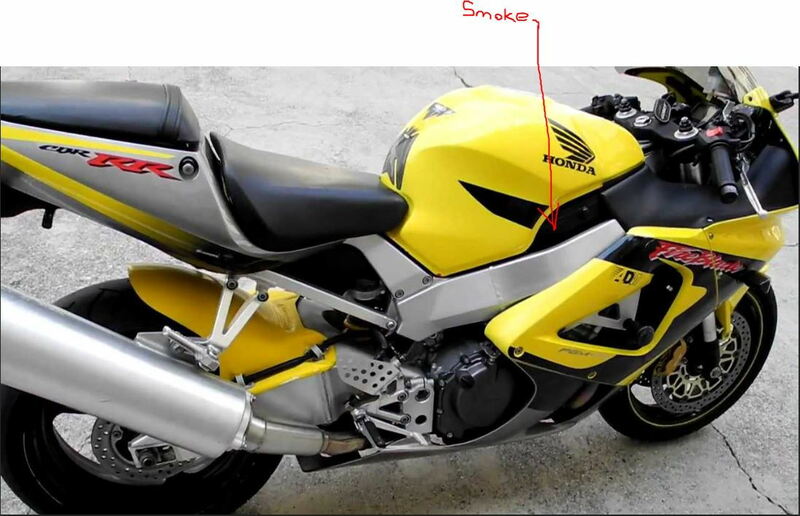 ive noticed my bike started smoking after a long ride. I pulled over and the smoke misapprehended and i wasn't worried about it. Yesterday i went out on a short ride with a friend and he said my bike was smoking. When i turn on my bike it starts to smoke. as soon as i turn it off the smoke disappears. Not sure where to start. Thanks for the help! Shifting @ 14500 & smoking? Will a 02 f4i engine work on a 2000 929rr frame?